We love these beautiful Tory Burch kids ballet flats! $10 off a purchase of $50 or more through Saturday 10/3! : REfinery KIDS! 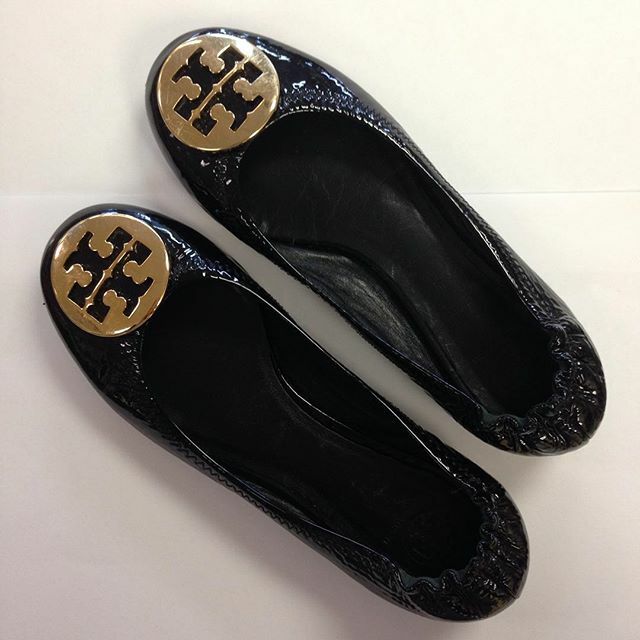 We love these beautiful Tory Burch kids ballet flats! $10 off a purchase of $50 or more through Saturday 10/3!